Monthly roundup of reentry- and employment-related content. 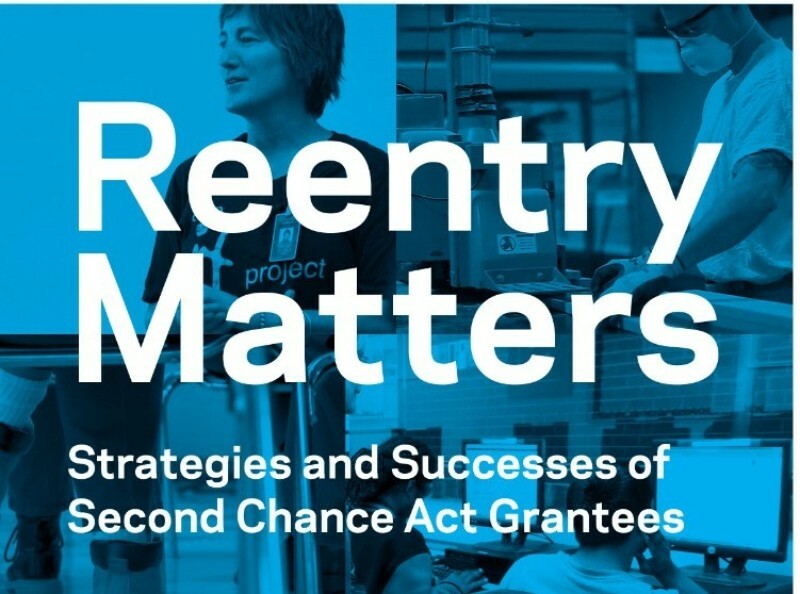 Featuring 21 stories from programs across 19 states, Reentry Matters profiles the impact of Second Chance Act grant-funded programs through both the practitioners who run them and the people who are impacted by them. Using data from Alabama, Florida, Illinois, Louisiana, Massachusetts, New Jersey, Ohio, South Dakota, Virginia, West Virginia, and Wisconsin, this infographic highlights reductions in three-year reincarceration rates as reported by state corrections agencies. The Corrections & Reentry Team Is Hiring! The CSG Justice Center is hiring two legal fellows to conduct state-level policy research on access to post-secondary education (including occupational training leading to a credential) for incarcerated and formerly incarcerated people in all 50 states. This roundup is produced with funding support from the U.S. Department of Justice's Bureau of Justice Assistance. Copyright © 2018 The Council of State Governments Justice Center, All rights reserved.